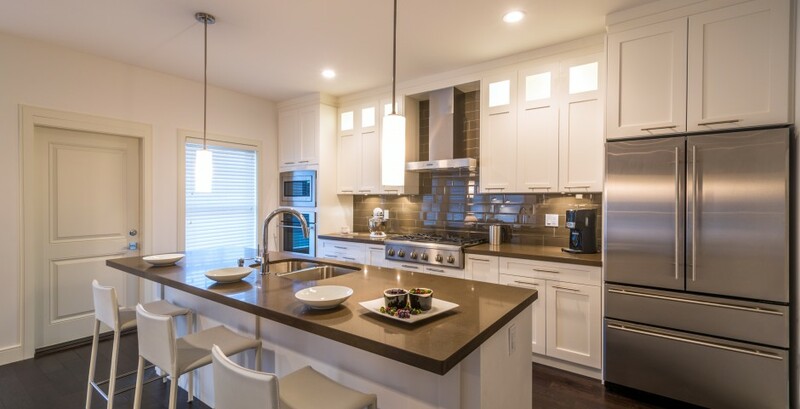 For a kitchen remodeling contractor in Fairfield County with the expertise to make your dreams of the perfect kitchen come true, turn to the professionals at Pavia Building & Remodeling, LLC. We are a full-service home remodeler so we can provide any service you need to revamp your entire kitchen from the ground up. Whether you want to create a rustic, charming kitchen with rich wood and country accents, or modernize the look of your kitchen with an understated yet sophisticated style and state-of-the-art appliances, you can count on the kitchen remodelers at Pavia Building & Remodeling, LLC to create the kitchen that suits your unique taste. With every kitchen remodeling job, Pavia Building & Remodeling, LLC employs a design/build method to ensure a streamlined process that better guarantees your complete satisfaction. We sit down with you for an in-home consultation to gain a total understanding of your visions, goals, and expectations for our kitchen remodeling services. We truly care about our customers’ needs, and we pride ourselves on building personal relationships with clear communication. 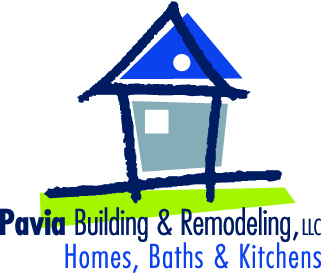 This dedication to our customers has earned Pavia Building & Remodeling, LLC an A+ rating from the Better Business Bureau. For more information on our kitchen remodeling services for Stamford, Greenwich, New Canaan, Darien, and beyond, contact us today.